Trusted Experts for Your Sunroom and Shutter Addition With more than 75 years of combined experience, our team is both highly skilled and professional. 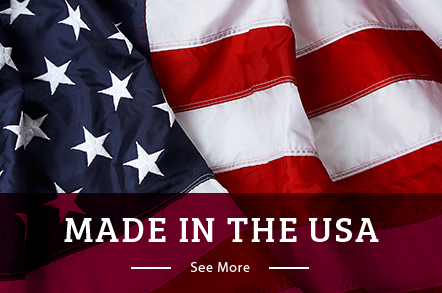 At Armor Building Solutions, we have earned a secure reputation for our high quality products, reliability, honesty, value and professional workmanship. We strive for perfection and excellence in everything we do by paying attention to detail and keeping our customers’ needs in mind. 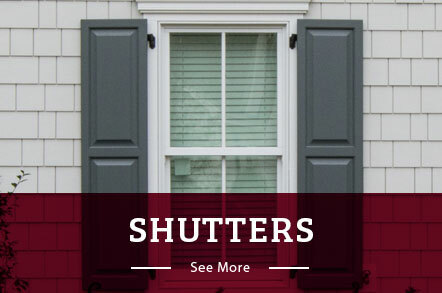 From Carolina shutters and sunrooms to Georgia storm protection, we pride ourselves on providing our customers with the best products paired with the best customer service. Since 1996, we have built our company on a reputation of professionalism and an unmatched level of customer service within the home improvement industry. All of us at Armor Building Solutions stand behind our work, and we are confident that we can provide you with the highest-quality screen enclosures, sunrooms, storm protection, shutters and retractable screens around. In addition to great service, we believe an educated customer is a great customer. We will answer any questions to ensure that your project is an enjoyable one–from concept through to completion. Our coordinated team of remodeling professionals has the experience and expertise to install any of our products on your schedule and within your budget. We look forward to providing you with a structure that meets your every need and surpasses all of your expectations.